SELLER FINANCE AVAILABLE! GREAT AFFORDABLE PROPERTY! 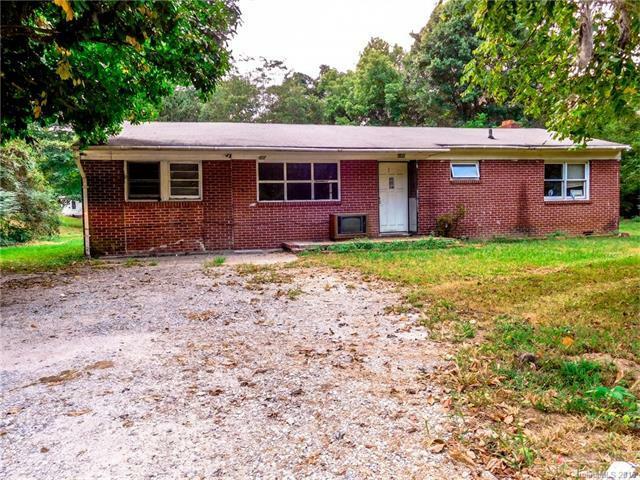 A ONE LEVEL RANCH HOME WITH 3 BEDS, 1 BATHS, CITY WATER. THE HOUSE WILL NEEDS SOME TLC. IT IS LOCATED CLOSE TO DOWNTOWN LENOIR AND HIGHWAY 321. PROPERTY IS ON COMMUNITY WATCH, LOCATED IN A QUIET NEIGHBORHOOD WITH A VERY SPACIOUS LEVEL BACKYARD TO ENTERTAIN OR GARDEN. THERE IS A NICE FIRE PLACE NEAR THE KITCHEN FOR A COZY FAMILY NIGHT. THE PROPERTY IS FOR SALE "AS IS". IT IS A GREAT INVESTMENT PROPERTY, BRING OUT YOUR BUYERS AND INVESTORS. Sold by Adventure Real Estate Group, Llc.